In the computing world, there are some people that we recognize daily for their revolutionary contributions. Take the late Steve Jobs for example, who was partially responsible for bringing us the Macintosh, iPhone, and iPad. Or, ask someone if they know what Bill Gates has done for tech, and they’ll be able to tell you that he’s one of the entrepreneurs behind the personal computer revolution. The point is, it’s easy to recall famous names when talking about certain major products in tech, but most of the time, lesser-known contributors fade into obscurity, even when they’re the ones responsible for something we use nearly every day, like the computer mouse. 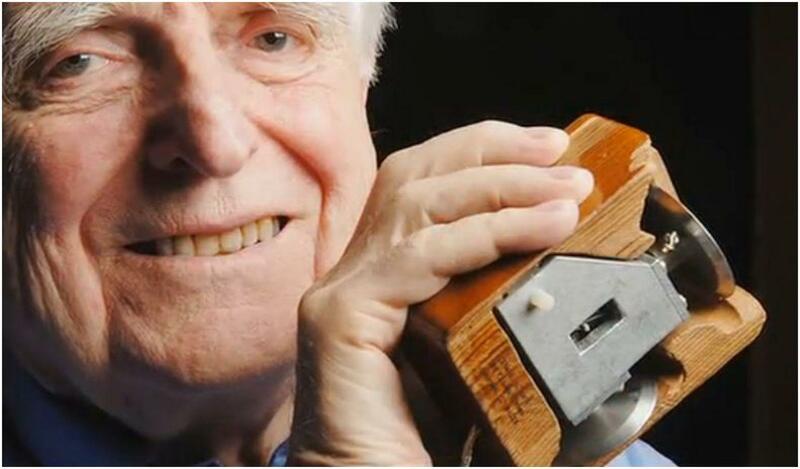 Douglas Engelbart was one such inventor. Engelbart, who passed away on Tuesday, July 2 at the age of 88, brought us the computer mouse. In 1970, Engelbart received a patent for a wooden mouse with two wheels and three buttons – an ingenious device that let users control their PCs without having to enter DOS-commands and written codes. Without Engelbart’s creation, we’d all probably still be typing in commands on our PCs when we wanted to do something. And, chances are, computers wouldn’t be as popular since they wouldn’t be as easy to use. The next time you place your hand on that computer mouse, remember the man responsible for it. Engelbart may not’ve been the most recognized face in the world of computing, but he was definitely an important cog in the machine. We salute you Engelbart, and thank you for your contribution to the tech world.